Back in the “good old” days, “#” was just one of the many symbols that you can see on your keyboard or your phone’s dial pad. Some call it a pound sign, others call it number sign. 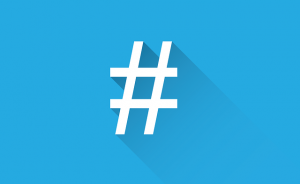 But ever since San Francisco techie and former Google developer Chris Messina tweeted about it on Aug. 23, 2007, hashtags have become a cultural phenomenon. Wikipedia describes Hashtag as a type of label or metadata tag used on social network and microblogging services which makes it easier for users to find messages with a specific theme or content. 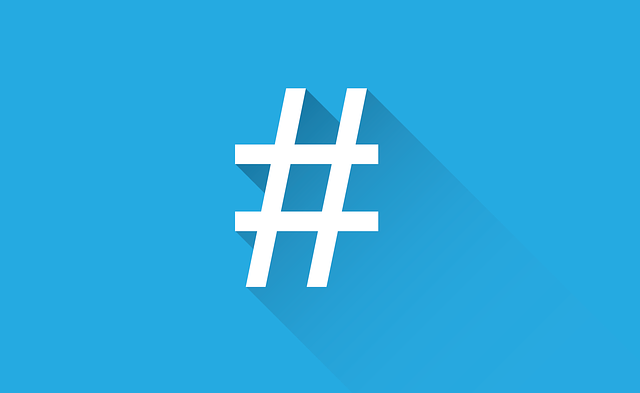 Because of its widespread use, hashtag was added to the Oxford English Dictionary in June 2014. For this article, I will focus on the use of hashtags on Twitter, where it was first used. According to Twitter, it was organically created to categorize tweets. Through the use of hashtags, you can easily search and read about a certain topic; from Hollywood gossips to sports, from daily news to different current events around the world. Example: Suppose you see “#Arrow” in the list of trending topics (usually on the left of your main page), and you want to see what that’s all about. You can either click on the link that says “#Arrow” or you can type “#Arrow” in the box on the top right that says “Search Twitter.” Either way, you get a page of recent tweets that contain that hashtag. The use of hashtags has become a powerful tool in promoting awareness about the different issues that we are facing today. Using hashtags is a good way to show support for different communities or advocacies. On the other hand, it is also being used by activists around the world to show protest in order to create positive changes in the society. Speaking of promotions, the use of hashtag is a brilliant way for marketing. A lot of retailers promote their goods through Twitter. Others use Twitter to promote hype on their events such as concerts, parties, book launch, movie and music premieres and a lot more. Last but definitely not the least, hashtags have been used to describe emotions. Sometimes, hashtags let people express themselves better. Some of the famous hashtags that denote sentiments are: #happy #excited #bored #hungry and the list goes on and on. You can tweet a photo and add hashtags to add more emphasis on your post. Now that you know how powerful the hashtag symbol is, go and log into your account now and start “hashtagging” (#just #make #sure #you #don’t #overuse #it because you might end up with zero followers).